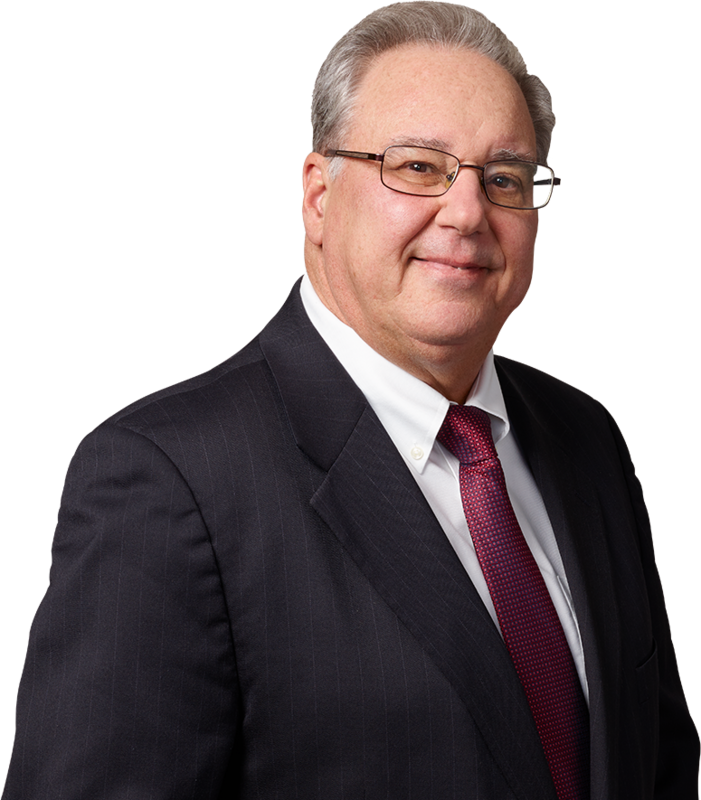 Michael A. Ciaffa is Of Counsel in the Firm’s Litigation practice group. He handles a wide variety of complex civil litigation matters, from their inception through appeal. Throughout the course of a legal career spanning more than three decades, Mr. Ciaffa has achieved notable success litigating high-profile commercial cases, partnership disputes, insurance coverage issues, and lawsuits challenging illegal or unconstitutional government actions. Mr. Ciaffa was a Nassau County District Court Judge from 2009 to 2014, where he presided over the busy trial and motion calendar, hearing thousands of no-fault disputes and other civil matters. During his tenure, he had many “Decisions of Interest” published in the New York Law Journal. More than two dozen of his most notable decisions were also accepted for publication in the New York Miscellaneous Reports—the most of any District Court Judge during his six years on the bench. Prior to that role, he worked as a litigator at a private firm for many years. Before that he served as the Law Secretary to Justice Jeffrey G. Stark of the Supreme Court, Nassau County, where he helped author hundreds of decisions—including more officially published opinions than the rest of the Judges of the Nassau Supreme Court combined.